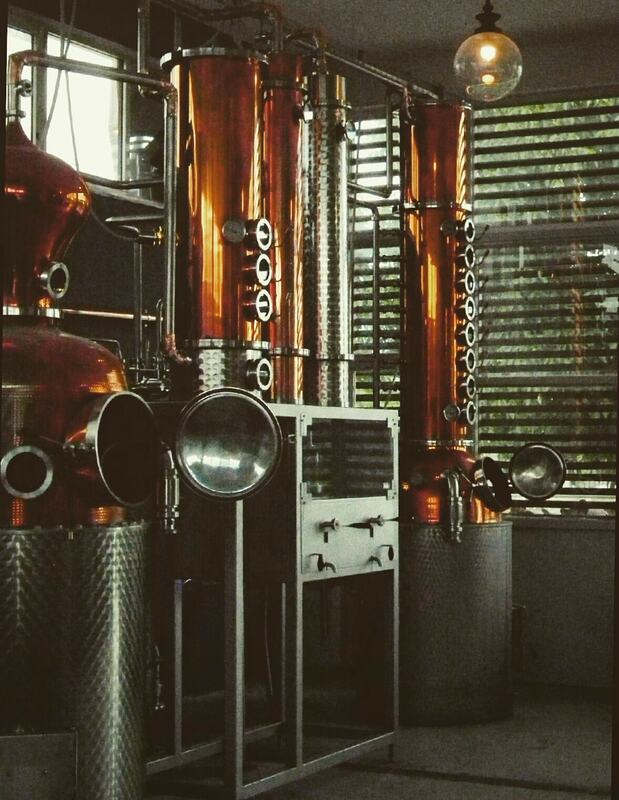 Dimitris Hariskos has made his dream true when he has given the opportunity to establish his own distillery in the idyllic valley of Xiropotamos. 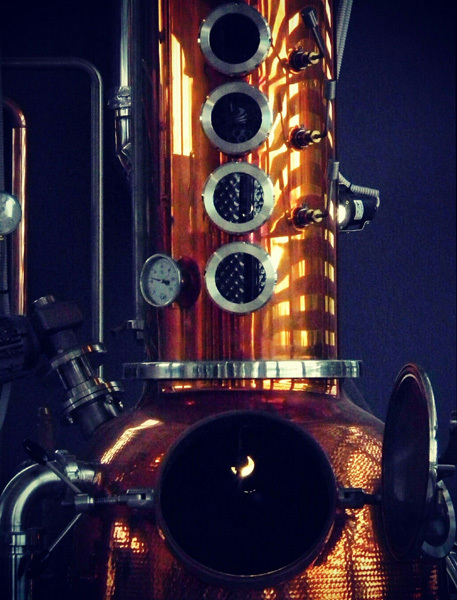 With the use of these materials, many years of successful experience, a blaze in his heart and a sea in mind, set sail of a journey for the set up of a new distilled spirits. 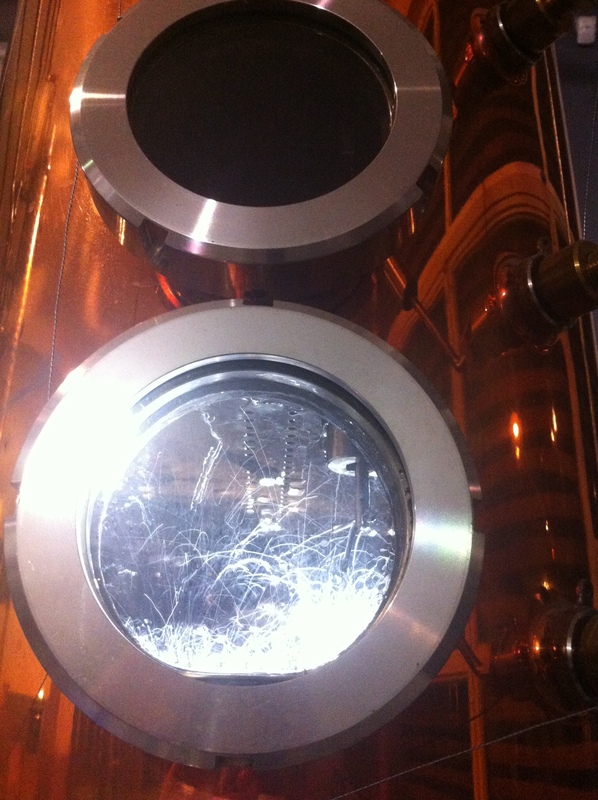 The final destination was the delicate character and the absence of any fault that would spoilt flavor and taste. 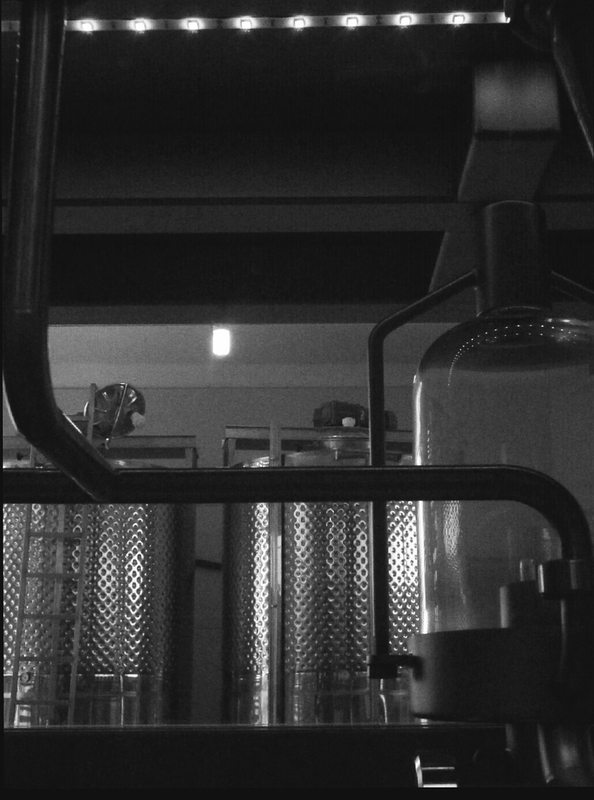 Dimitris managed to connect tradition with innovation to his final products by experimenting in different distilling techniques and the processing of raw material. The product has taken their names by the area of production. 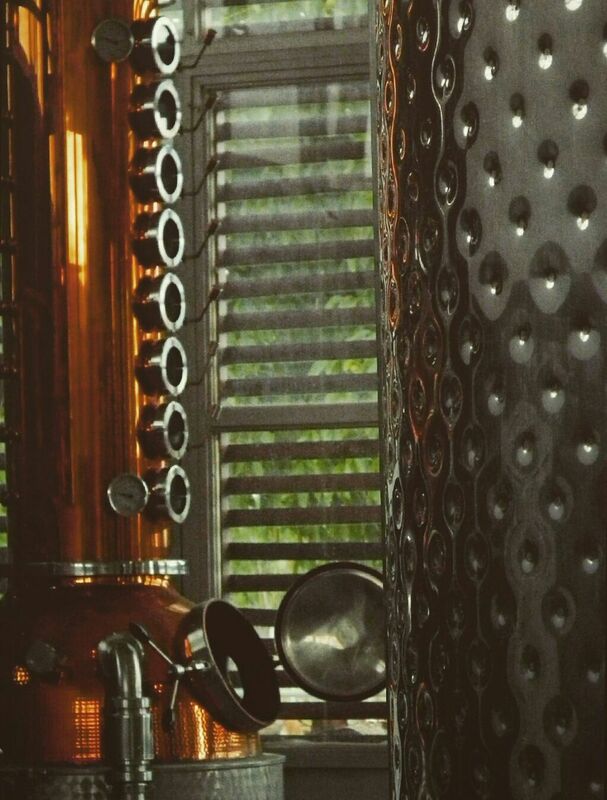 The distilling is only in small portions in order to provide his personal attention at every stage of production that guarantees the determination of excellent quality characteristics. Let’s have a great journey.